IGN has gone live with a new feature about how Retro goes about making Nintendo games. There’s commentary from Retro’s Michael Kelbaugh as well as Nintendo’s Kensuke Tanabe. You can find quotes from both below, and IGN’s full piece here. Veteran Nintendo producer Kensuke Tanabe and Retro Studios CEO Michael Kelbaugh have both weighed in on why the Big N is against putting its games on mobile devices. Tanane told GameSpot that translating the controls available with traditional games is “a really, really difficult task.” Also, when all is said and done, “I want Nintendo games to be played on Nintendo hardware,” he stated. USGamer has a few new quotes from Nintendo’s Kensuke Tanabe and Retro’s Michael Kelbaugh. Between the two, they commented on tutorials, Donkey Kong Country: Tropical Freeze, and the possibility of returning to Metroid one day. You’ll find a roundup of the quotes below. 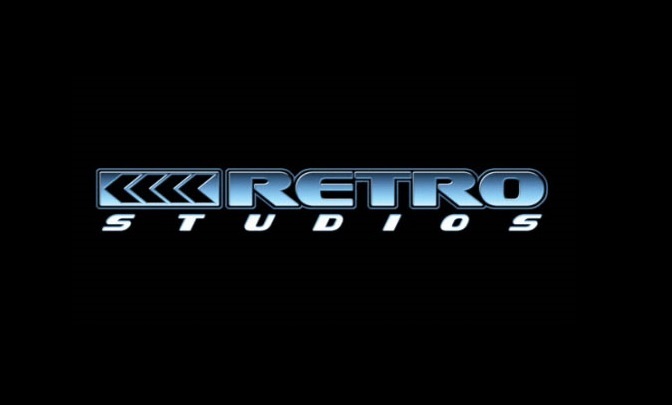 Retro Studios president and CEO Michael Kelbaugh commented on several topics while speaking with GameSpot, including the Wii U’s technical capabilities. 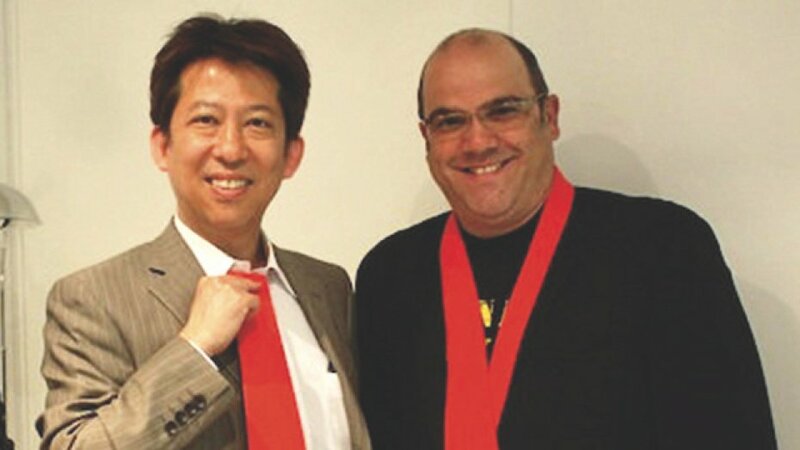 The Official Nintendo Magazine has put up its full interview with Retro CEO Michael Kelbaugh and Nintendo SPD producer Kensuke Tanabe. We’ve highlighted a few excerpts below. For the full piece, head on over to ONM. A slew of Donkey Kong Country: Tropical Freeze details have emerged from this month’s issue of ONM. There are a bunch of noteworthy tidbits here, including the ability to upload times and full replays. The full roundup of information can be found below. – Retro president’s favorite levels: 6-6 Cliffside Slide, “like jumping right into the middle of an action movie”, it’s a silhouette level. 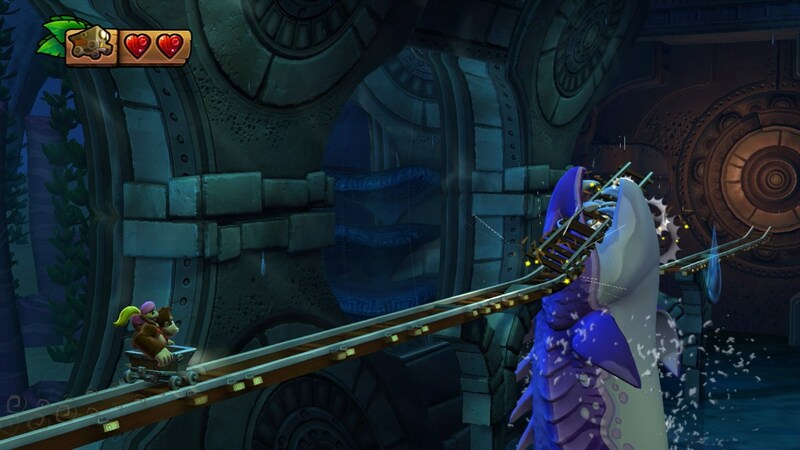 4-4 Irate Eight, and underwater level which sounds like the giant octopus from DKCR is back. 3-3 Frantic Fields, which is challenging, but with a bit of comedy. – Tanabe was surprised that so few people in DKCR didn’t want to use the Super Guide once it appeared. He said that the difficulty of Tropical Freeze hasn’t been lowered, but that they have added some features that will give casual players an easier time. – Kelbaugh and Tanabe both worked on DKC, with Tanabe on the Japanese localisation, but never met. – A few years after that they both started on DKCR, Michael gave DKCR the codename F8 – fate. 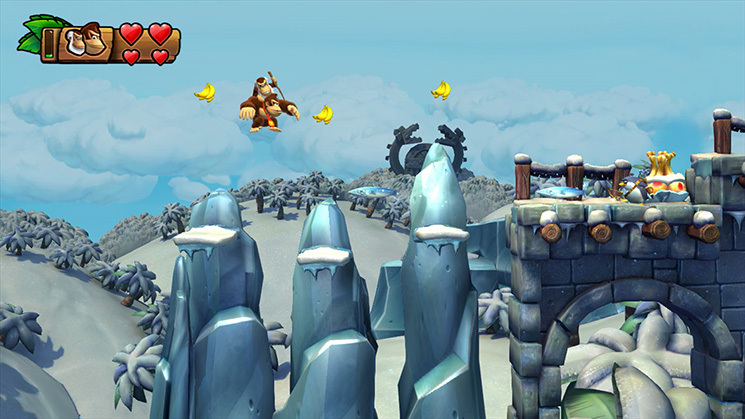 We’re hearing – as reported in this month’s ONM – that Donkey Kong Country: Tropical Freeze will offer three secret levels per world. In total, the game would end up featuring 60 levels if true. ONM also apparently contains a quote from Retro president Michael Kelbaugh who told the magazine, “As for Tropical Freeze, there are a few more things I feel we could have done with the animal buddies”. 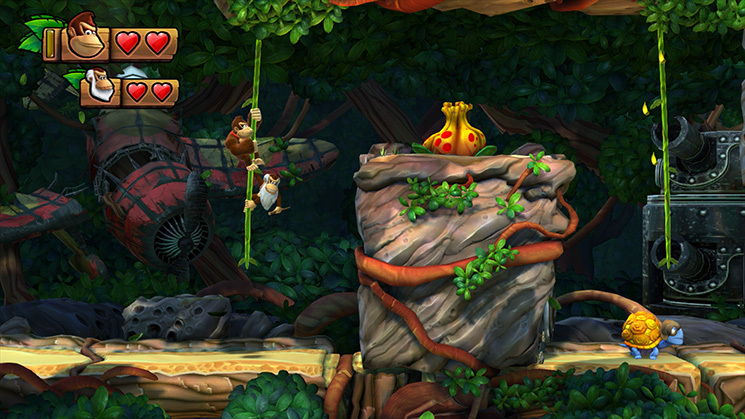 Some are speculating that Kelbaugh could be hinting at more animal buddies included in the Wii U title.